To answer your question, Google will turn to an SEO strategist, a marketing expert, a customer service guru, or someone from another ‘umbrella’ profession. Now more than ever, Google prioritises websites that can tell you everything you need to know about your search query. But don’t we already know that Google rewards high-value content? For a few years now, we’ve known that Panda devalues ‘thin’ content stuffed with keywords. We also know that the Penguin algorithm penalises spammy links that ‘fake’ authority. So why, in 2018, are we so interested in the notion of topical optimisation? Artificial intelligence is a hot topic. Since the launch of Hummingbird in 2013, AI has devalued the importance of exact keyword matches. Instead, AI has tried to decipher the hidden meanings behind Google search queries (i.e. semantic search). In 2015, this process was refined by Rankbrain – an AI system that accurately interprets novel Google searches. As artificial intelligence becomes more sophisticated, traditional SEO techniques (such as keyword optimisation) will continue to struggle. With this in mind, let’s explore how topical optimization could improve your SEO strategy in 2018. To optimise your website topically, you’ll need to know your reader inside out. 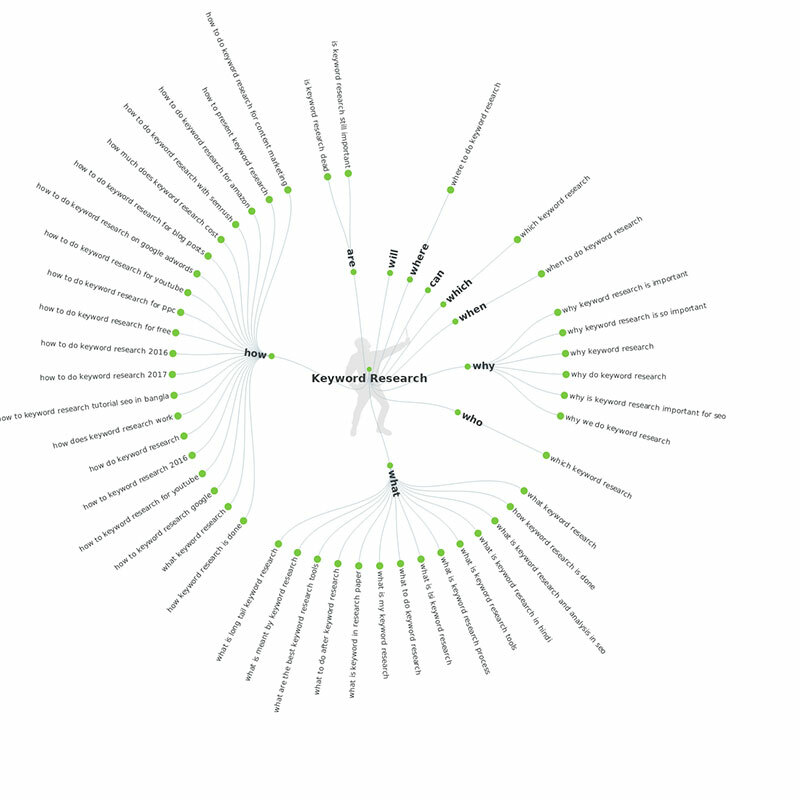 Performing traditional keyword research is a good starting point. However, if you want Google’s AI to recognise you as a topical contributor who offers value to their readership, you’ll need to think bigger. Let’s assume you own a website that sells running trainers. You might perform a keyword search and determine some keyword phrases: ‘best running shoes’ ‘buy running shoes’ ‘affordable running trainers.’ You might produce several pages of copy, each optimised for a different keyword phrase. In the past, this would have helped you rank highly for these particular keywords. Today, you’ll need to show you’ve gone above and beyond these keywords to provide value for your readership. Imagine you are a runner. What are your goals and aspirations? What kind of content would you find useful? What would make you trust a website? In short, think about the topics your readers would be interested in, not just the specific words. To get your creative juices flowing, try prefacing your keyword (running shoes) with ‘who’ ‘why’ ‘how’ ‘when’ or ‘which’, to formulate a relevant question For example, ‘how long do running shoes last?’ An online tool like Ask the Public can help you predict the topics your target audience would be interested in. Remember, whereas keyword optimisation targets the query at hand, topical optimisation targets users’ interests and intentions! As mentioned, modern Google algorithms prioritise web pages from ‘umbrella’ websites that specialise in an overarching (relevant) topic. So-called ‘umbrella’ websites are often written by niche experts, so they have the potential to offer high-value content. So, if you want to sell a lot of running trainers, you should attempt to become an authority in the world of running. It’s a simple model that most businesses can follow; choose a broad topic that is relevant to your product or service and become a specialist on this topic. If you develop your keyword research with tools such as Ask the Public, you’ll find hundreds of ideas to write about. Ultimately, becoming an authority on your topic means posting regular content on your website and blog. Regular, topical content allows Rankbrain to detect depth complexity in your website, so you’re more likely to rank higher. Topical optimisation is every copywriters’ dream; keywords need not be syphoned in at every opportunity. What’s more, you’re free to write about a wide variety of topics that your readers actually care about. So, how can you make your content ‘topical’ friendly? Don’t be afraid to substitute some keywords with synonyms. This won’t affect your website’s ranking. On the contrary, it should increase your opportunity to rank highly. Rankbrain can cope with novel search queries by ‘inferring’ what a user is really searching for. Above all, Google prioritises content that is interesting, so don’t let keywords rule your copy. It is predicted that by 2020, half of the world’s population will be using voice assistance technology. When we perform a voice search, we speak in full sentences – often using flowery language and colloquialisms. Rankbrain must respond to this by devaluing exact keyword matches (to a certain extent) otherwise voice searches would not be very effective! This is another reason why keywords should not limit your creativity. More than this, writing in ‘conversational’ language may help optimise your content in 2018, because it mimics the style of voice searches. When planning your content schedule, choose topics that are complementary and relevant. Each of your web pages should be ‘contextualised’ within the wider purpose of your website so that Google can evaluate you as an ‘expert’ within your chosen field. In addition, it’s important not to duplicate content within your site. Each time you publish an article, make sure you have a new insight to share with your readers. Is long-form content better for topical SEO? To rank highly on Google, it seems we must become ‘experts’ on our chosen topics. Surely this means lengthy content is required to ‘prove’ our expertise? In this post, we concluded that long-form content often (though not always) achieves better rankings because the topic of the article is covered in greater depth. Whilst this may be true, the frequency of your content is just as important as the length of your content – especially when it comes to topical optimisation. You won’t achieve authority by producing a few long-form articles that cover lots of topics. Rather, if you want to show Google you are a specialist in your field, you’ll need to post and interesting content. Topical optimisation doesn’t happen overnight. Google wants to direct searchers to the most informative websites, but informative websites take time to build. If you’re in it for the long haul, it’s an investment worth making. Keyword optimisation is not dead because it helps us identify our readership. Not only that, some of Google’s algorithms undoubtedly use keywords to rank websites. Nonetheless, it’s vital we do not let keywords ‘rule’ our content because AI has significantly devalued the importance of keyword optimization in recent years. Topical optimisation has superseded keyword optimisation to a certain degree because it respects the sophistication of contemporary search engine algorithms. Google’s AI predicts our intentions and delivers us content that we really find useful. So, if you want to be useful to your customers, you should consider incorporating topical optimisation into your SEO strategy.